Google is unplugging the info: command due to under usage. Before we could easily access to user declared and Google selected canonicals via the info: command this will no longer available, the only way to when you have verified access to the site in Google Search Console and plug that URL into the URL Inspection tool. Gary Illyes said that “Google rel=prev/next was not being honoured” and yet webmaster trends analyst team keeps saying “nothing has changed”. That’s a quite dilemma, right? 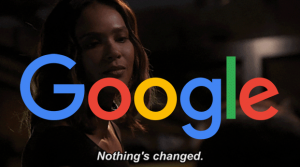 According to Google, they generated 186 million messages to inform site owners about potential improvements, issues and other problems that could affect their site’s search results. 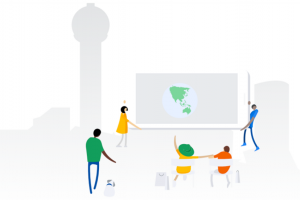 If you want to get more insights on how Google works with users you should check it out. 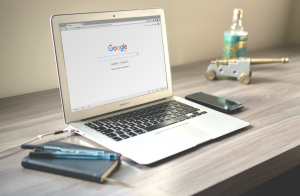 Almost everybody once in a while got a feeling that Google can actually read your mind through our small set of keywords in the search box. This is more depressing if you are a marketer or SEO person, at the end of the day there is a possibility to lose your job. 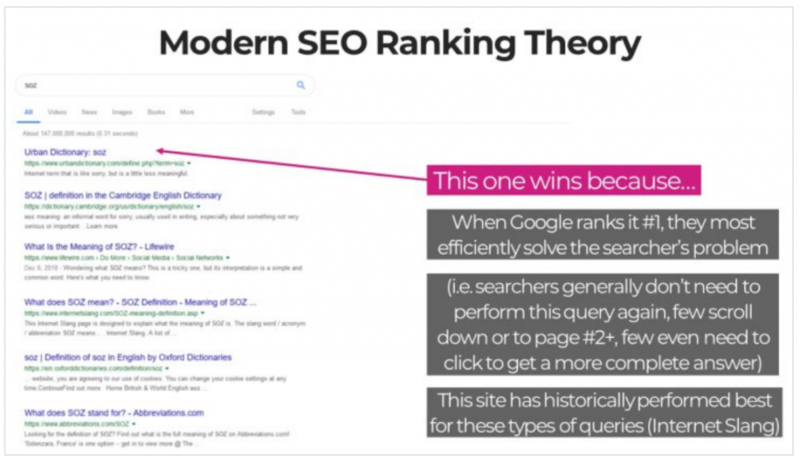 Rand Fishkin is leaned on this subject in a very entertaining way and explained the logic behind it. Google rolled out a Florida update 2 on March 12, people are still trying to figure out what is it going on and many theories out there. In this article evaluates each theory and how to diagnose ranking drops. The necessity of AMP for email is open for arguments but Google officially rolled out for Gmail. Booking.com, Pinterest and other companies already supporting this new format. Do you think it is a need or gimmick? Let us know in the comments below. 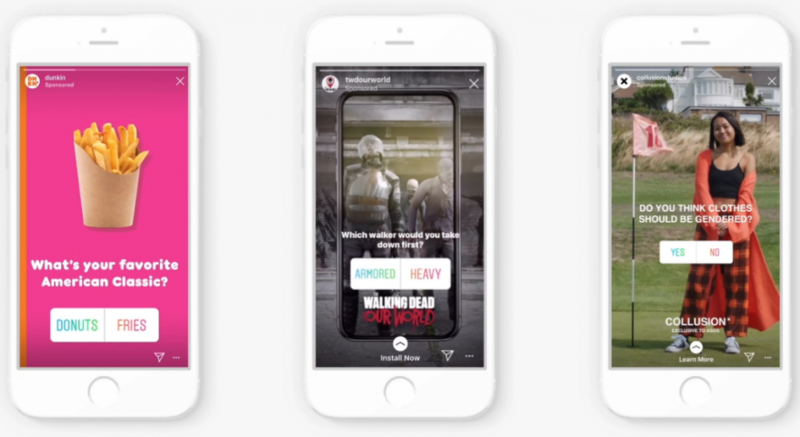 60% of companies on Instagram are already using interactive elements on their stories, this is not the news. The new thing is from now on they can use this feature on their ads as well. APAC region users use mobile devices more than desktop and this comes with some issues, such as site speed. 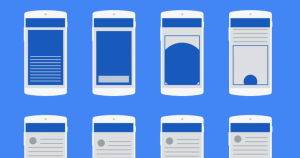 Google APAC published a new study which contains 720 mobile websites from 15 APAC consumer engagement and conversion. Better numbers do the talking rather than speculation right? 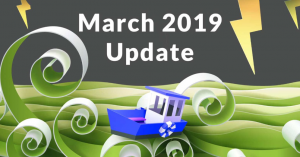 If you are wondering insights of March 2019 Core Update, here is a really deep and comprehensive analysis of it. Thanks to Eric Lancheres for his informative article. 10〉 Social media: How does it affect SEO? If you are looking for answers such as how social media have an impact on your SEO? Or, social media shares, amps boost your ranks? This article helps you to ease these questions.